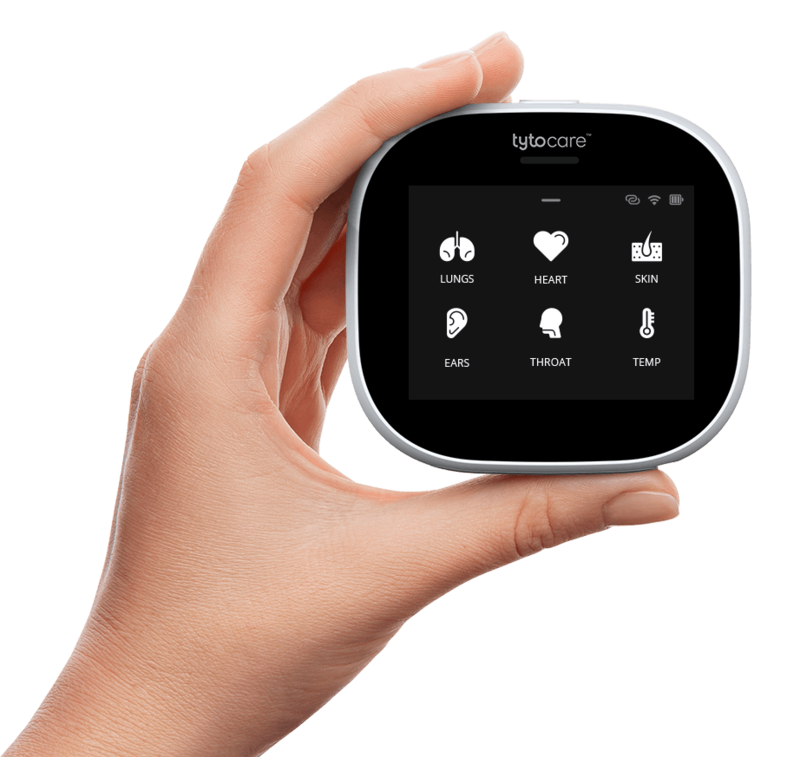 TytoCare is transforming healthcare delivery with on-demand medical exams and telehealth visits, anytime, anywhere. 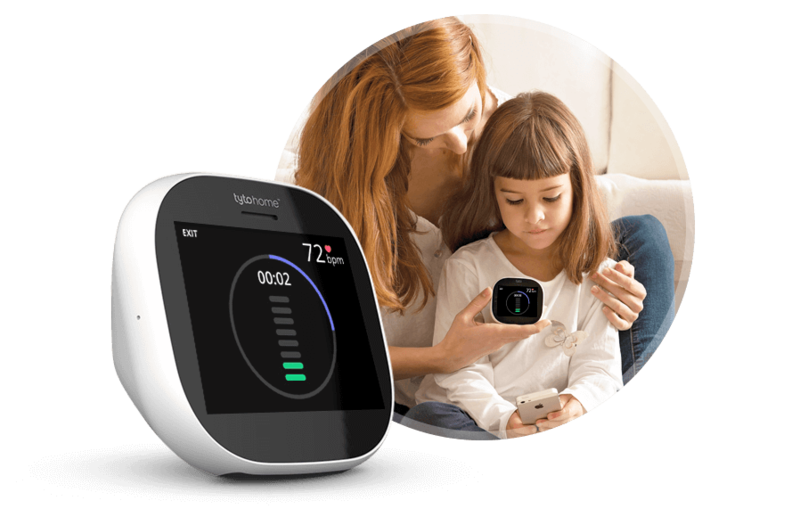 Capture exams using the Tyto device and send them to a clinician or specialist for a diagnosis or second opinion. 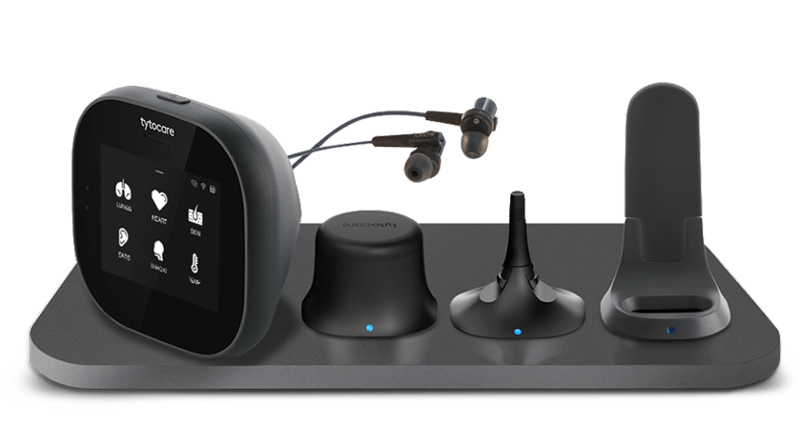 Built-in guidance ensures accuracy and ease of use. 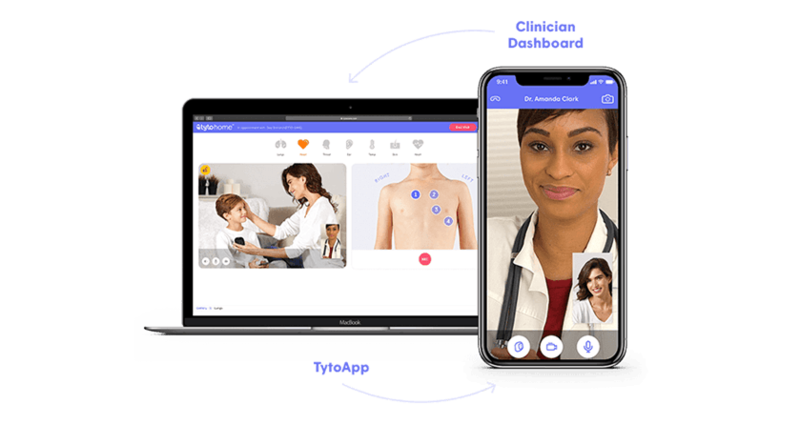 Conduct a doctor-guided medical examination during a live video consult. 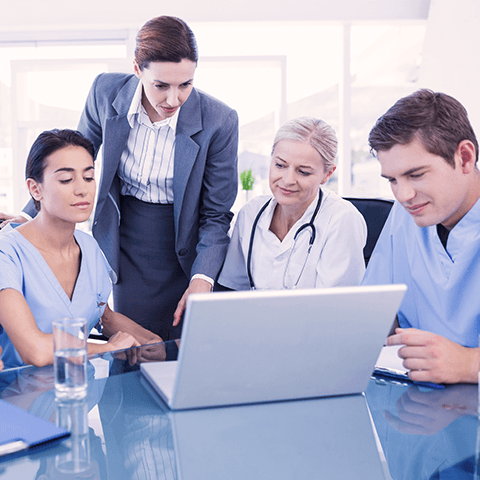 Clinicians can see exams in real-time, provide a diagnosis, and recommend treatment. 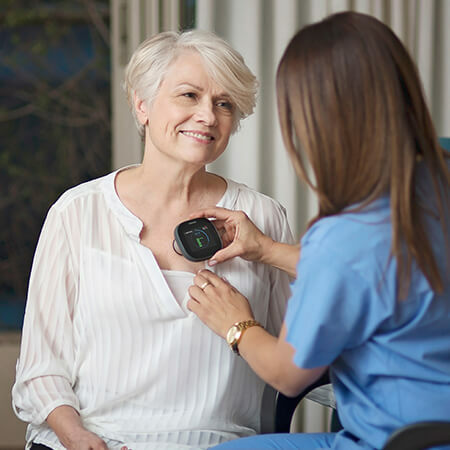 Physicians can hear patients’ heart sounds using the Tyto stethoscope. 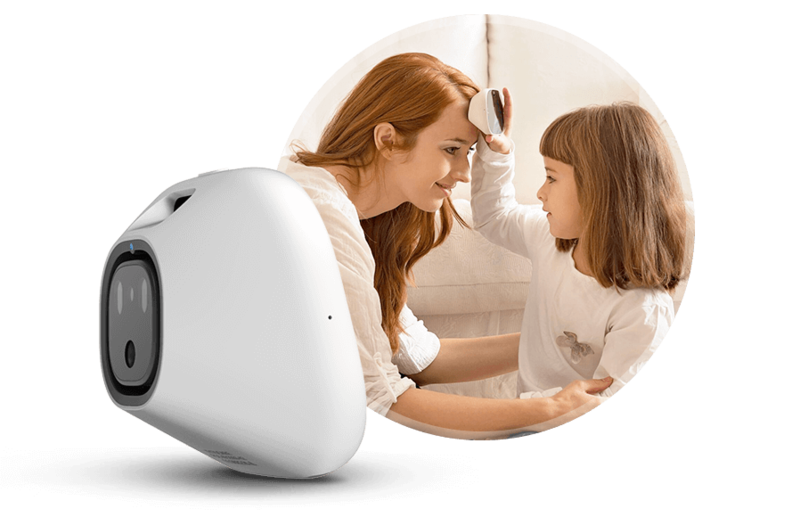 Otoscope captures high-quality images and video of the ear canal and ear drum to assess ear infections and other conditions. 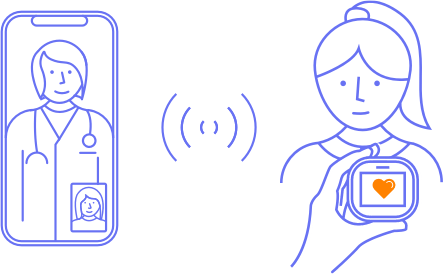 Doctors can listen to patients’ lungs and breathing to help diagnose colds, congestion, and coughs, and monitor chronic conditions. 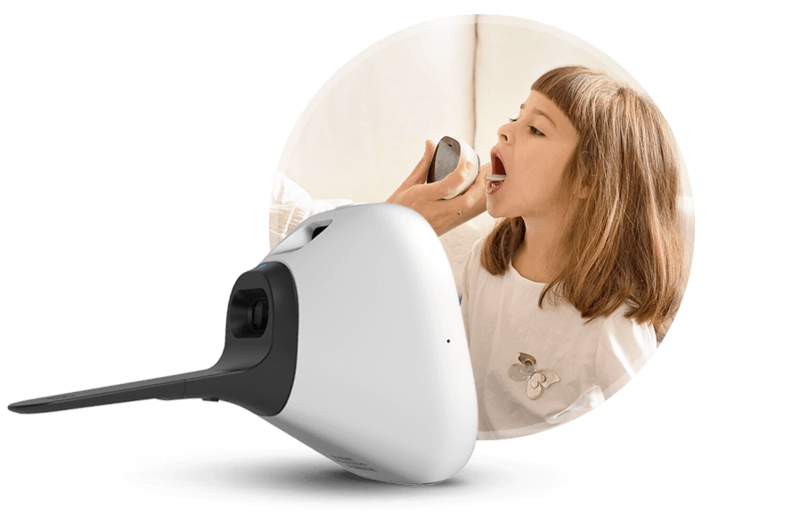 Capture images and video of the patient’s throat and tonsils. 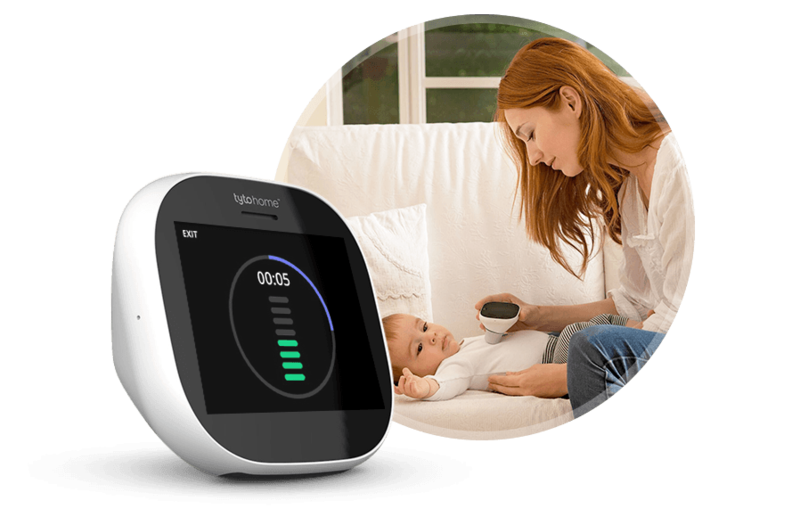 Measure body temperature using Tyto’s no-touch infrared basal thermometer. 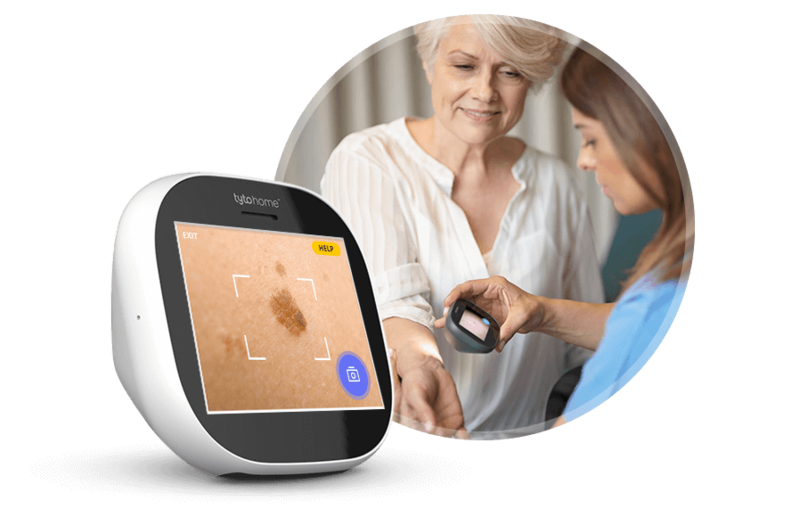 High-definition camera captures high-quality images of the skin to help doctors diagnose rashes and bug bites, and monitor skin lesions. 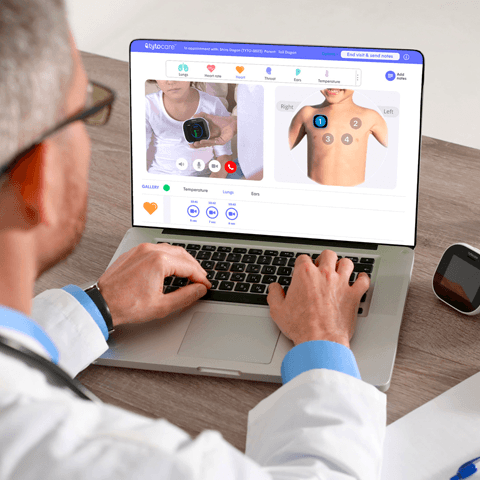 Using Tyto’s stethoscope, doctors can listen to stomach and bowel sounds to evaluate and diagnose gastrointestinal symptoms. 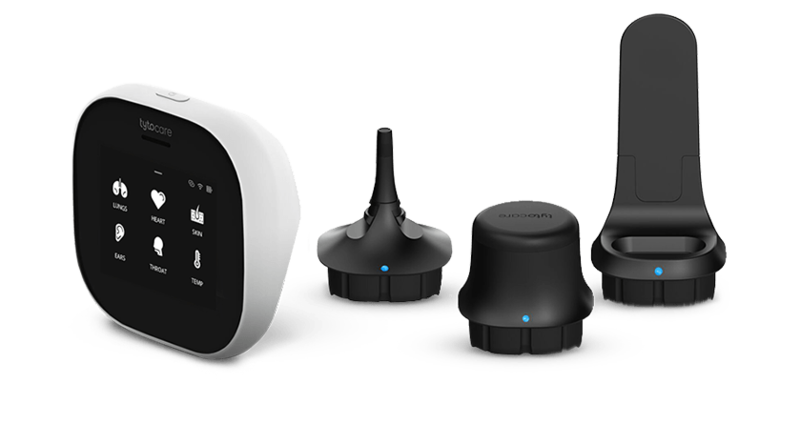 Capture your heart rate using Tyto’s stethoscope. 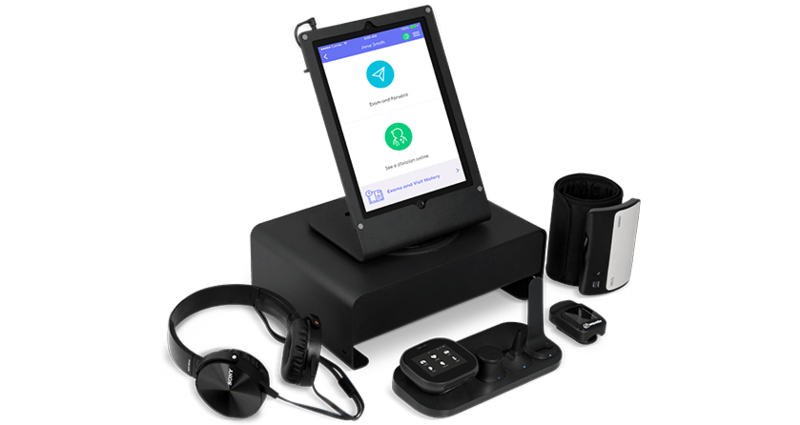 Tyto’s portable, affordable solutions enable you to offer on-demand medical exams to people in more remote locations, such as schools, clinics, and employer work sites. 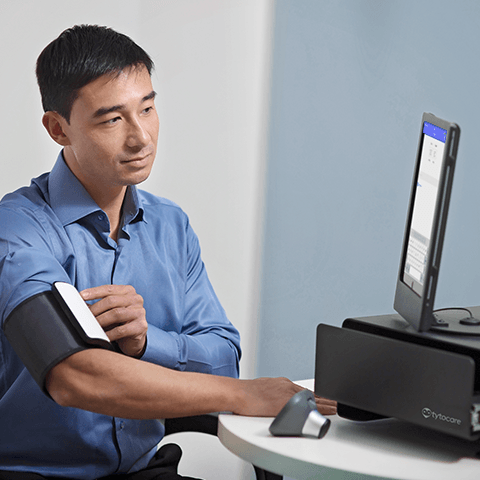 Extend patient care beyond the walls of your practice by providing clinical-quality remote medical exams and telehealth visits anytime, anywhere. 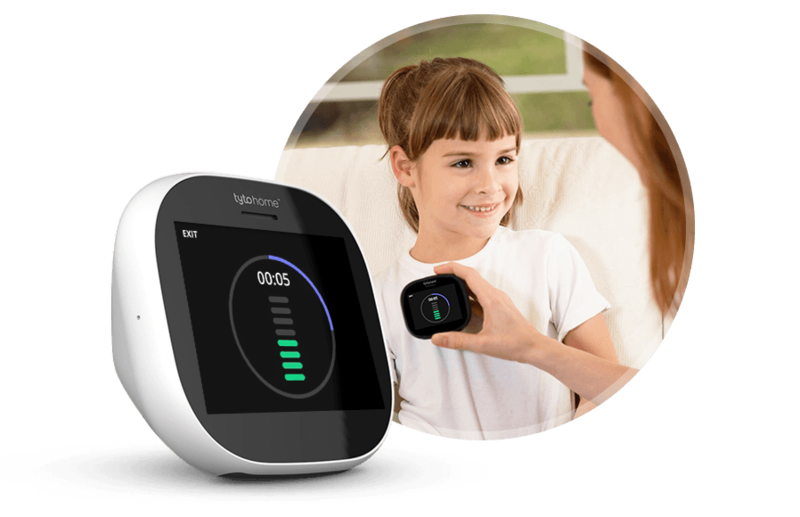 In a four-month clinical study among children with medical complexities, Tyto reduced unnecessary visits to the ER and reduced patient costs by 40%. 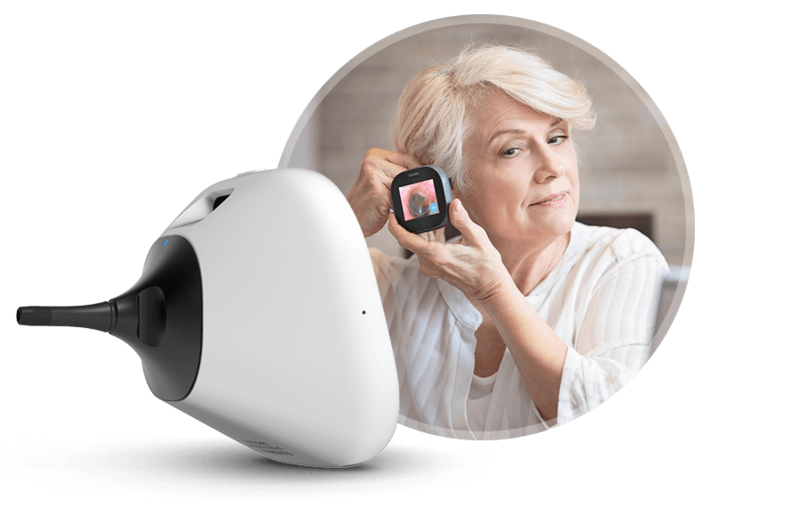 With Tyto, you can provide patients with 24/7 access to medical exams, right from their homes, to improve patient satisfaction and continuity of care.